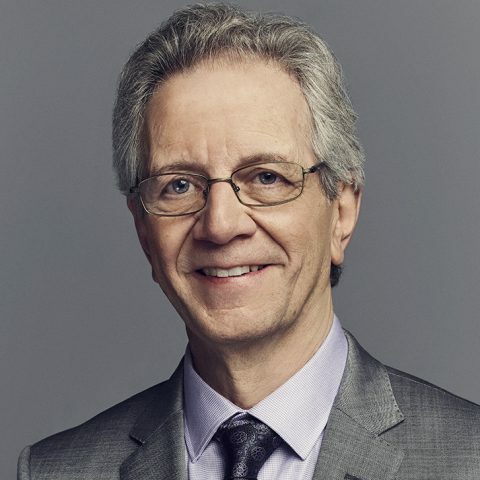 One of the pioneering voices of American soccer, JP Dellacamera serves as a FOX Sports play-by-play announcer for its premier soccer portfolio, including FIFA World Cups, Major League Soccer and the U.S. Women’s National Team. This summer, the Colin Jose Media Award recipient will once again be FOX Sports’ lead play-by-play announcer for its presentation of the FIFA Women’s World Cup France 2019™, a role he held in 2015. The legendary broadcaster was also the lead announcer for the 2017 and 2019 SheBelieves Cups and 2018 Concacaf Women’s Championship, and called matches for the 2016 Copa America Centenario and UEFA Europa League. Dellacamera is also the lead television play-by-play voice for Major League Soccer’s Philadelphia Union on 6ABC and PHL17, a position he has held since 2010. Dellacamera is regarded as the original voice of U.S. Soccer with a broadcasting career spanning 30 years. He brings decades of experience covering a total of 14 FIFA World Cups (nine men’s, five women’s) on television and radio beginning with ESPN in 1986 and, most recently, the 2018 FIFA World Cup™ on FOX. He was the lead ESPN radio voice for the FIFA World Cups in 2010 and 2014. He called four consecutive Women’s World Cups on ESPN, spanning from 1995 to 2007. His most famous assignment dates back to the 1999 FIFA Women’s World Cup™ Final at the Rose Bowl, when the U.S. Women’s National Team lifted the trophy against China in a memorable shootout victory. That same year, he was also the play-by-play announcer for the UEFA Champions League Final, in which David Beckham’s Manchester United won the title. With NBC, Dellacamera covered three Olympic Games from 2004-2012 and was the lead play-by-play men’s and women’s soccer announcer in 2004 and 2008. On the club level, Dellacamera has lent his commentary to the Philadelphia Union as well as many other MLS broadcasts on the FOX Sports family of networks, ESPN/ABC and Comcast SportsNet. On One World Sports Network, Dellacamera called New York Cosmos games (NASL) from 2013 to 2016, in addition to Wednesday Night Soccer and NASL Game of the Week segments. 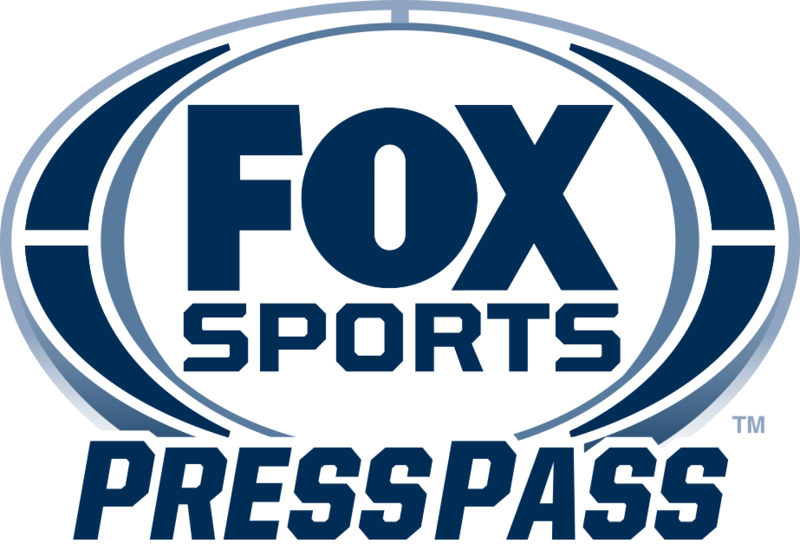 Dellacamera also contributed to FOX Sports’ coverage of the 2013 CONCACAF Gold Cup. In 2000, he was the lead voice for the inaugural season of WUSA, the country’s first women’s professional soccer league. Beyond his soccer highlights, Dellacamera has called hockey for NHL Network and ESPN. He was the local TV voice of the Atlanta Thrashers for five seasons, and a fill-in play-by-play announcer for the Carolina Hurricanes on FOX Sports Regional Networks. For six years he also covered NBA and college basketball games for ESPN and other various other networks. He has been the TV voice of the University of Kansas and Creighton University, in addition to calling games in the Atlantic 10 and the Missouri Valley Conference. Dellacamera currently serves as the Managing Director for the Connecticut Fusion women’s soccer team that plays in United Women’s Soccer (UWS). In this role, he is involved in all aspects of the club’s operation. Dellacamera currently resides in Unionville, CT.